The installation of a thermodynamic water heater reconciles renewable energy and innovative efficiency. The thermodynamic system operates from a mono bloc heat pump or dual block that absorbs the calories from the air to return them to the water tank for the supply of your heated water. 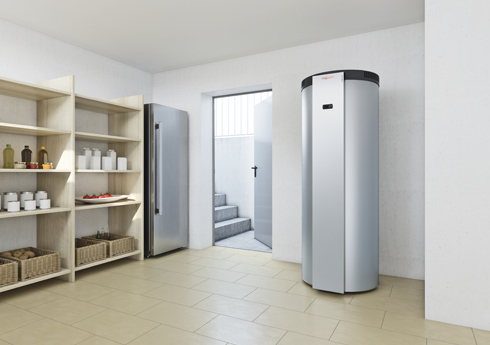 The energy captured in the air is free, only the power supply to the thermodynamic water heater remains. You can divide your invoices by 2 or 3! In addition, the thermodynamic water heater is a small investment in a house, returned quickly thanks to the tax credit and other bonuses. 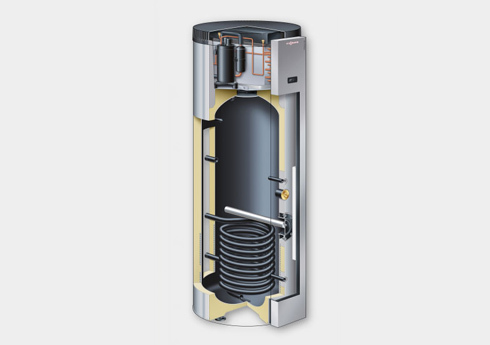 Clim Var froid offers you installation and maintenance of your thermodynamic water heater all around the Var.